After three tortuous years avoiding conventional harmonics, rhythm and structures, Two Sequences and a Dream emerges with carefully textured pieces which reward repeated listening. Here are electronica, motifs and improvisation, mixed with driving, fractious beats, and a tonal palette comprised of manipulated instrumental and found sounds, treated and assembled. 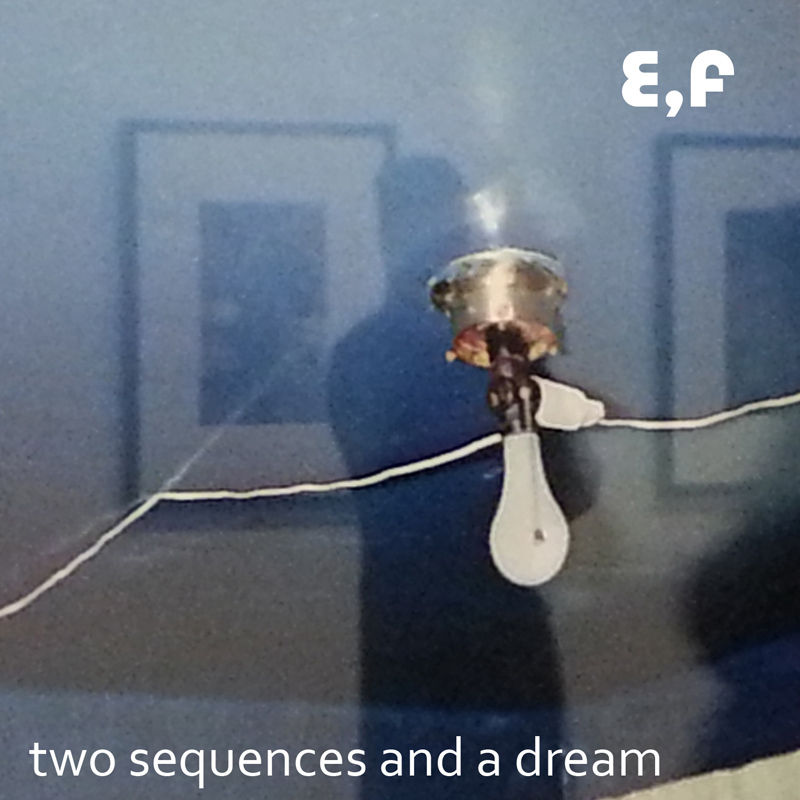 Two Sequences and a Dream is the sixth album by Sheffield duo “E,F”, their fifth to be released by ASC Records.